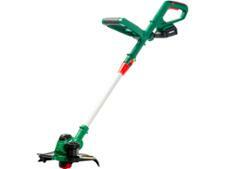 Wolf Garten GTE850 grass trimmers & strimmer review - Which? 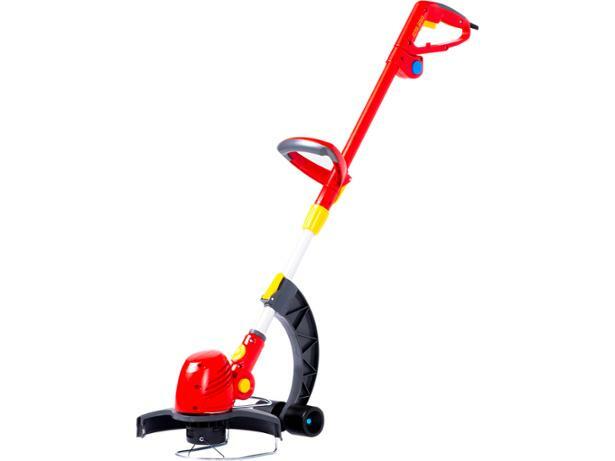 The Wolf-Garten GTE850 seems a little odd at first glance as this corded electric grass trimmer has a set of wheels on the shaft, much like stabilisers on a small child's first bike. But do these help or hinder?